Somedays when I come home from school, I often feel like taking time to reflect on my past and the good memories I've made with loved ones. After our family dinner, I proposed we watch some of our home videos. We all sat together in the living room while my sister put in a casette with a video tape dating back to 2004. The moment the video started, we were all brought back to the day of my preschool graduation. It was mind-boggling to see the young faces of people in my grade who are now seniors. It's crazy to think that we will be graduating from high school next year and here I sit, watching us graduate from preschool. The next clip showed my sisters and I dressed up in Halloween costumes. That was the year I was in fifth grade. On that particular Halloween, my mom bought an Elvis costume for me so I could become my favorite superstar. Yep, I was Elvis. And apparently, my mom had enough patience to record me singing several of his songs in the living room while pretending to play the piano and guitar. It was hilarious to see me singing songs in the wrong keys and straining to hit the high notes, as well as trying my best to impersonate him when I would say "Thank you, thank you very much!" As a young girl, I wasn't afraid to stand out and make choices that were outside of the norm, in this particular case - dress up as a male heartthrob for Halloween! In that moment, I appreciated the way my mom raised me - to not be afraid of silliness or making a fool of myself. I can have comfort in knowing that I had a fun and memorable childhood. 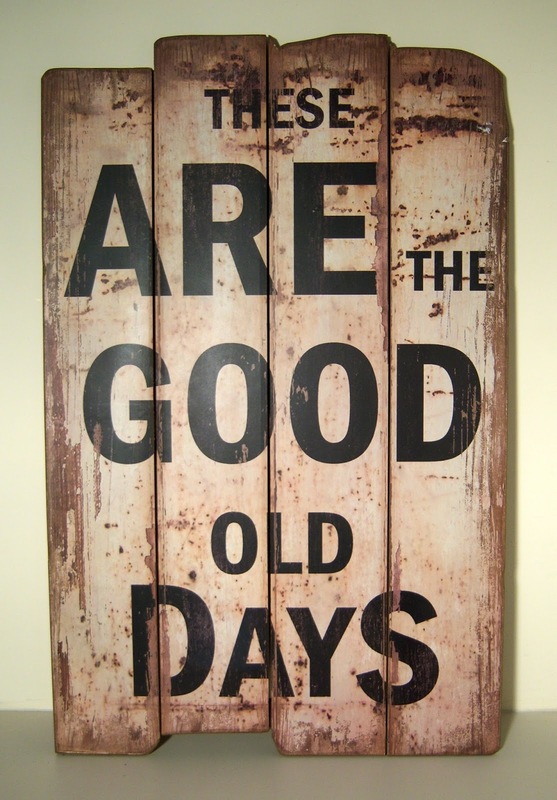 I believe that taking time to delve into the past and reflect on the good ol' days is a great way to destress and elevate your mood. Opening up a scrapbook to your baby pictures or looking at old videos of your family singing "happy birthday" can bring a smile to your face. You can also get a sense of comfort in knowing that there have been times of genuine happiness and peace in your life. If you have all of these good memories to look back on, then surely there will more good memories waiting to happen. It's the perfect mindset to keep you set on your path, hopeful for what's to come.